Author Courtney Farrell is amazing! She finished her next book before MileHiCon in Denver. 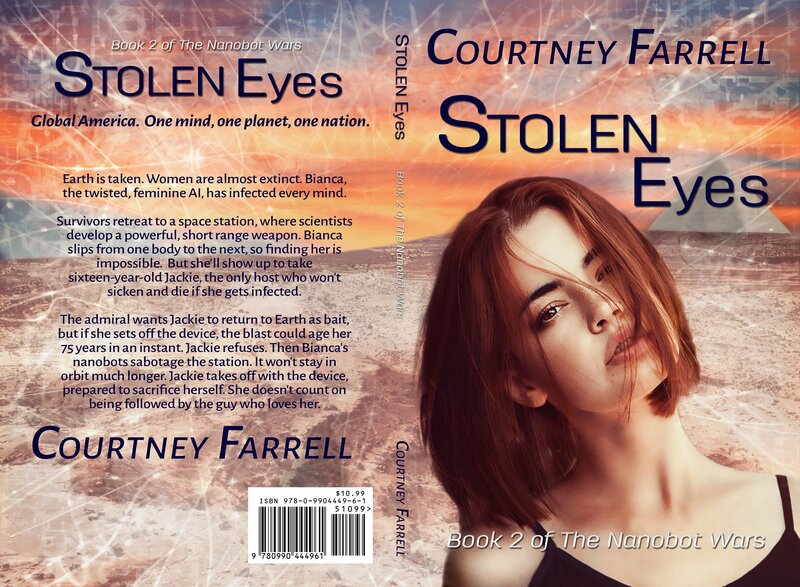 Here is her cover for her science fiction novel Stolen Eyes. Visit her website http://www.courtneyfarrell.com/ to learn more about your books. Maybe you’ll find your next good read!